In virtually any commercial operation, Brute® is a name that is synonymous with waste removal. 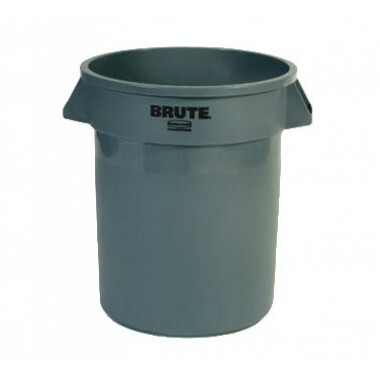 The gold standard from Rubbermaid® Commercial Products, Brute garbage cans are light, durable, and easy to clean. Heavy-duty, professional grade plastic prevents dents, rust, and chipping. Reinforced rims, built in handles, and double ribbed base mean these are work horses that are easy to lift, smooth to slide, and won’t jam when nested together. 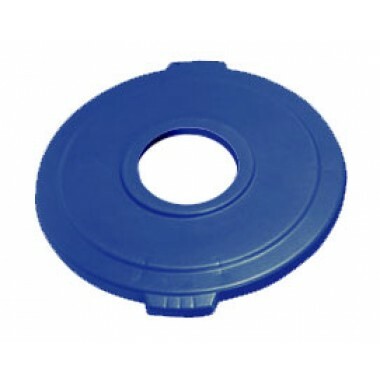 Strong, snap on lids are available for secure and stable stacking. 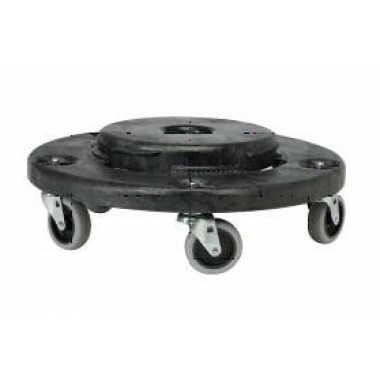 Dollies offer heavy duty wheels with swivel capabilities which provide easy movability and maneuverability of heavy loads. Brute trash cans and accessories offer an incredibly friendly solution for moving heavy loads.